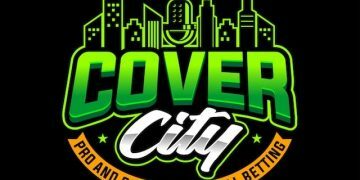 New episodes of Cover City will be released during the NFL and college football seasons on Mondays and Thursdays. 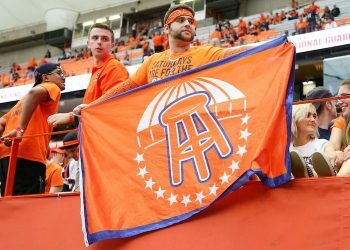 Monday shows will cover the preceding slate of games with takeaways and what to watch for going forward, with fun interviews with sports media/social figures mixed in; Thursday episodes will cover top games and picks for the upcoming college football Saturdays and NFL Sundays. It’s NFL Week 1! The time to debate whether or not to wager on preseason games and ultimately do it, is over! Time codes for the episode follow below. 22:45: Story time with Applebee: The time that Kevin McHale’s wife went off on Rockets in Twitter rant. 36:30: Another story with Applebee: A whirlwind legal kerfuffle with ESPN. 53:00: Appalachian State at Charlotte. 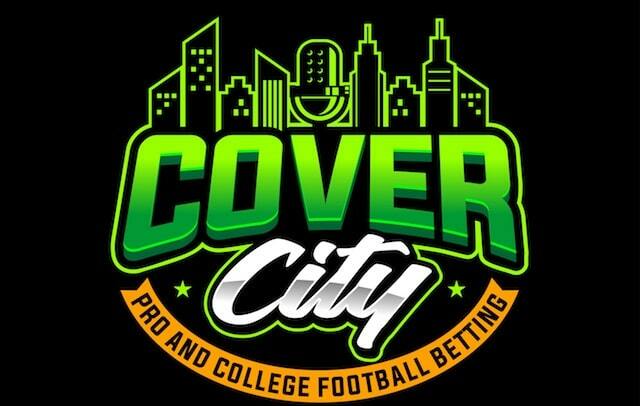 54:30: Best Bests: Eric’s SuperContest selections. 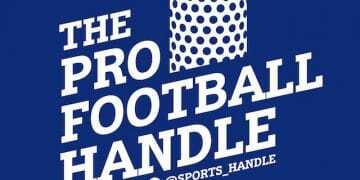 Follow us on Twitter at @EricSports and @sports_handle.